Home / Health and Happiness / Food and Nutrition / Creme Brulee – first try! 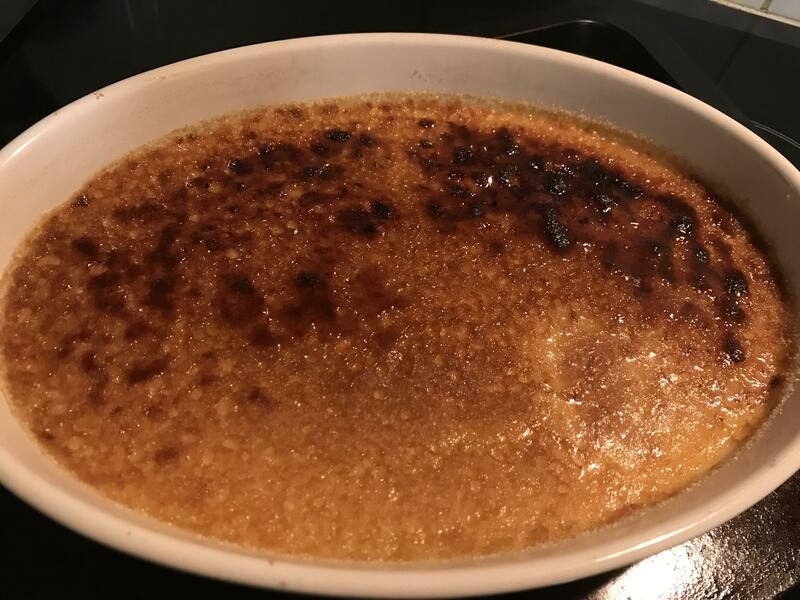 Creme Brulee – first try! Creme Brulee – first check out!